I really enjoyed the book and would recommend it for a number of reasons. 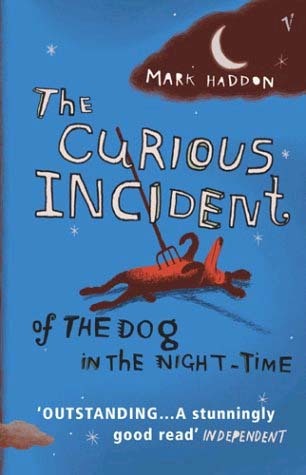 The first is that it is primarily a mystery, and although you are given clues throughout the book, there's another twist, which is that Christopher, the narrator, has Asperger's Syndrome, which makes the clues very difficult to notice and understand at first, but once you do figure them out, they seem obvious. 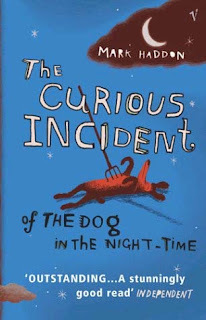 The way that Mark Haddon has written the book is great, because it really allows you to go into the mind of Christopher, and see things in the way that he sees them. He notices things that a person without his condition may not notice, but misses things that seem obvious to us. This combined makes for an interesting and constantly surprising read.